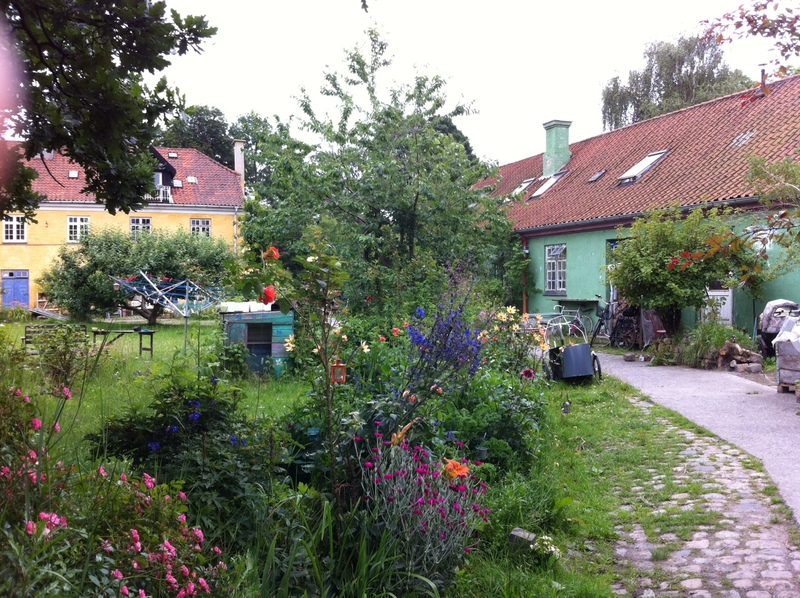 Christiania is in Copenhagen, but technically is not. The land on which the town sits is a former military area that was squatted in the 1970s. It exists as an autonomous region, meaning that the laws of the surrounding area do not as a whole apply to it. The major upswing of this has been the free and open sale of drugs – generally soft, but harder are also available. Many tourists to Copenhagen visit Christiania for this. Personally I found that side of the town very grotty and unappealing – signs I’m getting old perhaps. What fascinated me was the real community/commune feel of much of the housing. The real sense of a community pulling together to live a life on the fringes. There were also nice places to eat, this is Denmark after all! 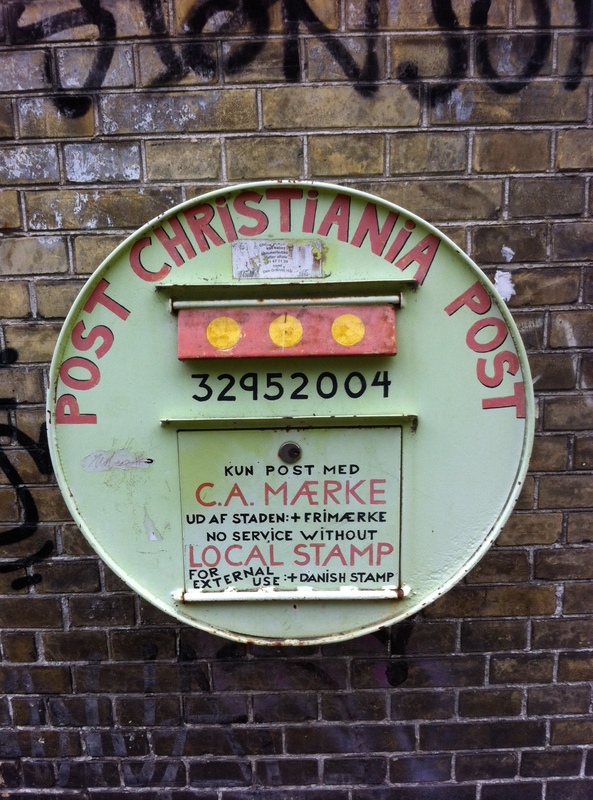 As an autonomous region, Christiania also has their own postal service. The red with the three circles is the flag of the town.